SRM Series Vertical Mill has combined the advanced Loesche technology introduced in German, MPS technique with innovative upgrading of our R&D team. 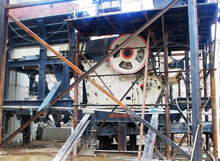 For its low cost in operating, high quality of finished product, easy operation and easy maintenance, energy saving and environmental protection, LM series vertical mill is widely used in metallurgy, electric power, cement ash, flue gas desulphurization and waste utilization, and it also has predominance in the fields of non-metallic minerals, coal and slag. 1. 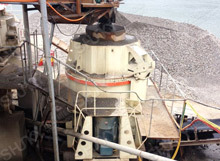 Low cost for investment: Integrating grinding, drying, grading and delivering. Simple structure, compact layout and open layout can significantly reduce the costs. 2. Advanced transmission system brings high bearing capacity: New structure of gear reducer makes the machine a greater carrying capacity. 3. Hydraulic device makes maintenance more convenient: the most advanced hydraulic control system changes pressure automatically according to the materials, keeping it in the best condition, which reduces energy consumption and prolong the lifespan of roller sleeve and liner. 4. Reliable thin oil lubrication: the most advanced independent lubrication station, automatic protection system makes it safe and reliable in operation. 5. Applicable and multiple classifiers: Frequency control of separator is according to the different kind of materials and fineness. 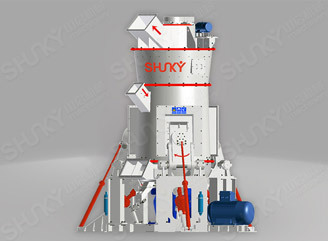 Particle size is in uniformity and easier for adjustment. 6. Electronic control system is of high automation: equipped with advanced electronic control system enable PLC, DCS and centralized control and meet multiple needs. 7. 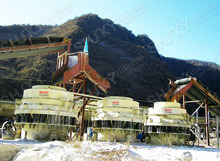 Energy saving and sustainable: less noise when working; after dust emission of the finished products, the dust density is much lower than the government standard on environmental protection.